Did you know that motorcyclists are about 37 times more likely to suffer a fatal accident than those driving cars? If you’re driving a car, you’ll want to allow plenty of following distance behind a motorcycle. 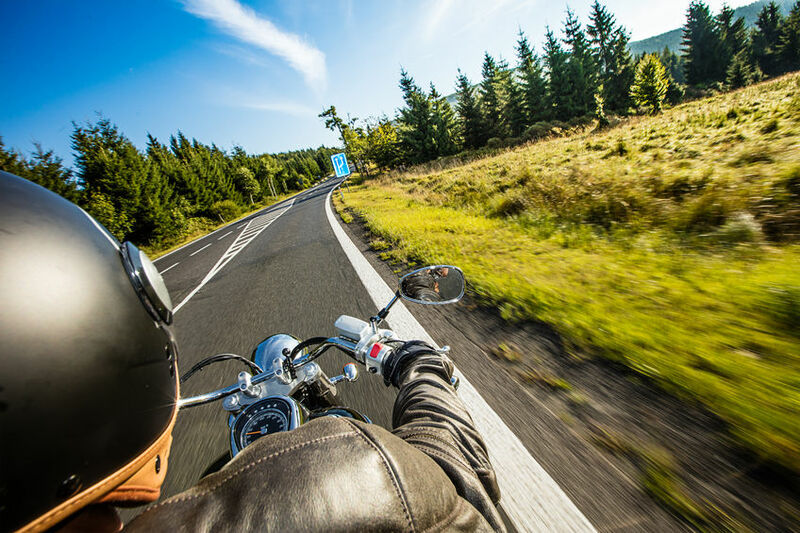 Many motorcycle accidents are caused by motorists following motorcycles too closely. The University of South Florida’s Center for Urban Transportation Research estimates that car drivers are at fault about 60 percent of the time in car-motorcycle collisions. It’s easy to overlook renters insurance. After all, you aren’t required to purchase renters insurance when you lease a home or apartment like you are required to do when you purchase a home with a mortgage loan. But this is one type of coverage you don’t want to skip. Renters insurance is an affordable way to protect you and your family from financial disaster. Most renters do not realize that the typical landlord’s policy provides no benefits at all to tenants. While your landlord may have insurance to protect their rental property, that policy will not replace your personal possessions in the event of a fire or other disaster.